so we have been eating salad and a mix of herbs all season so far, but that’s nothing spectacular. the arugula has been bitterly disappointing too, literally way too bitter. 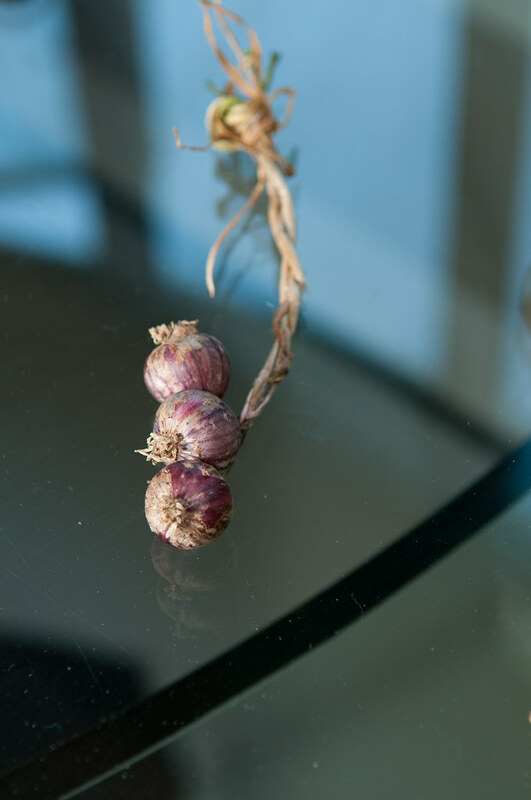 anyways, i did not start my garlic’s from seed, i was way to late to the game to do that, this year ill plant some in august or so when you are supposed too. but, i did get some seedling plants, and we ate their scapes, so tasty, and it came around time to harvest them! so here is one of the two! so what else did i harvest? 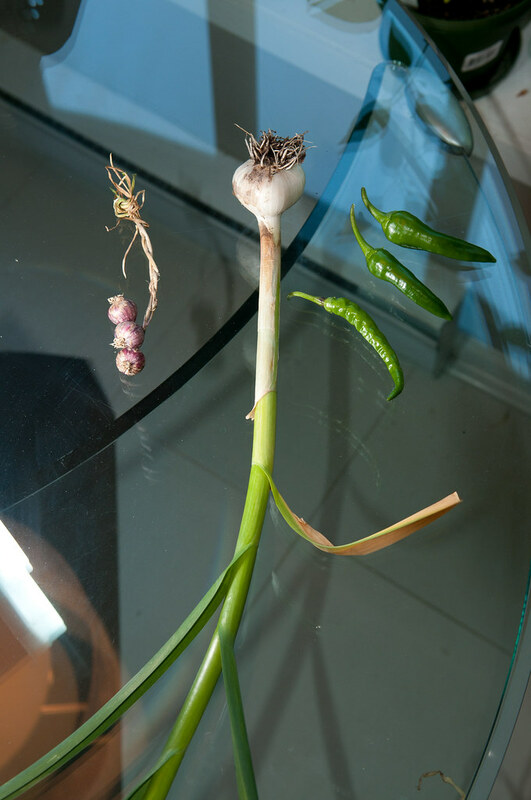 3 TINY onions that i transplanted from bills. they were not doing to well, so i pulled them up. hopefully a few of the others get a little larger. 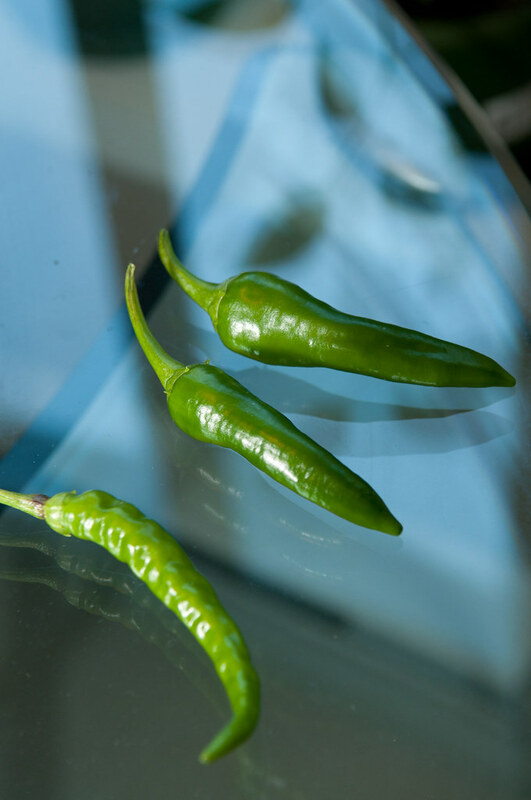 here are 3 jalapenos i harvested early so we can use them. not sure if these turn red or not, theres about half a dozen or more still growing, so ill leave some of them on for longer. This entry was posted in plants and tagged plants. Bookmark the permalink. Nice! 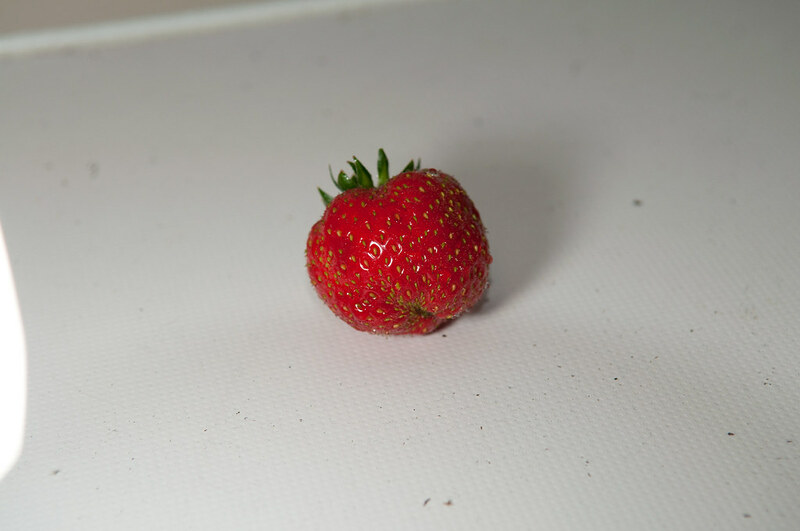 We’ve been eating strawberries from our plants too. I found a HUGE one (well, compared to how tiny they normally are, anyway). Thankfully I got to it before the rodents. Not that I mind sharing, but….Also, if you need/want radishes, I have them in spades! All different colours too. 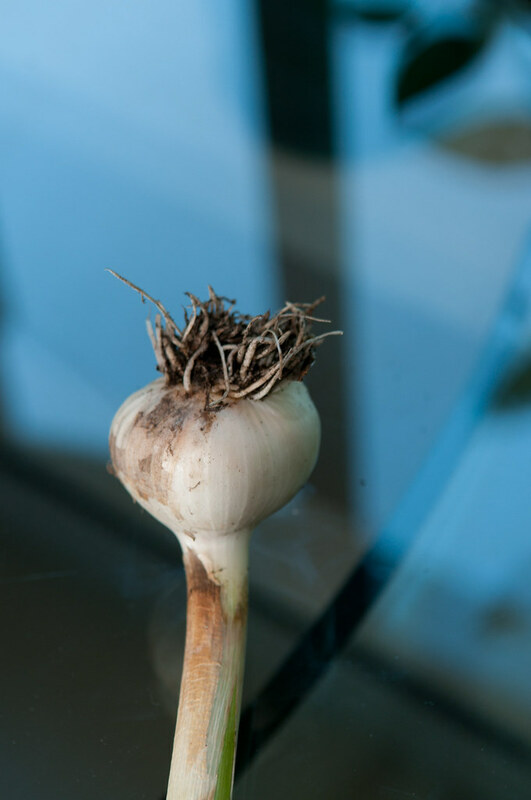 I like your little cipolline (little onions, italian-style).